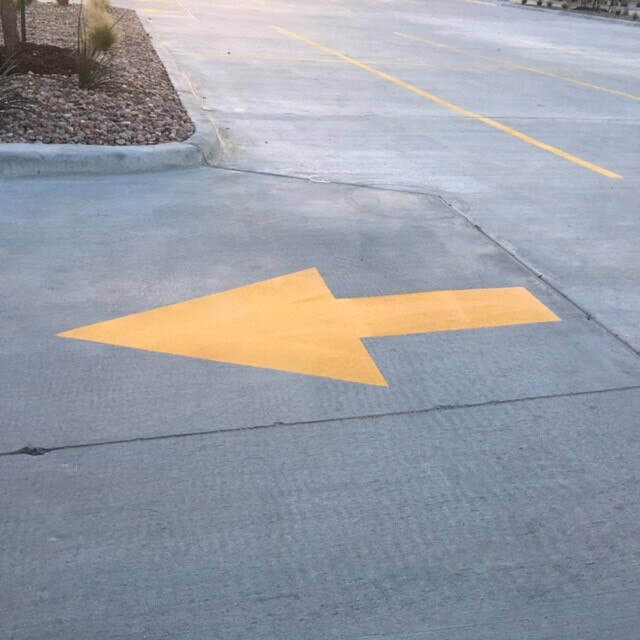 We are a full-service parking lot striping business servicing the entire Austin, Texas area. 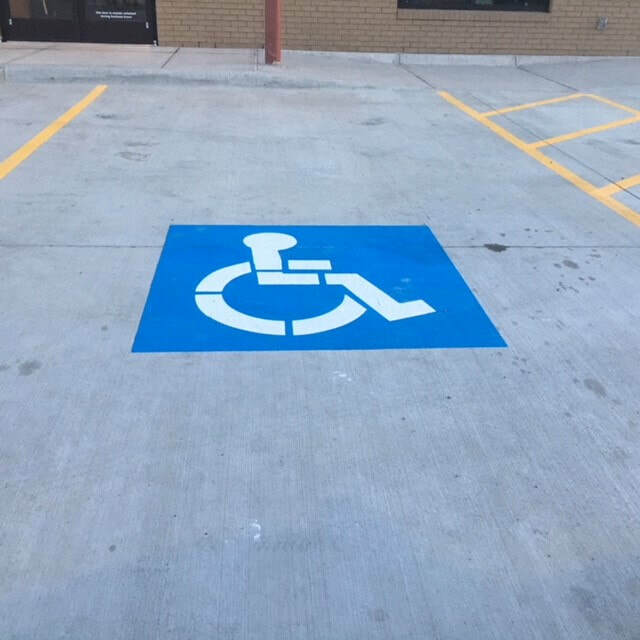 We take care of all types of businesses when it comes to all things related to parking lot maintenance and pavement marking. Our goal is to become the company you call for all of your striping needs, ongoing maintenance scheduled items, and also emergencies striping issues. We are ready to provide you with the best customer service as well as quality striping and maintenance services. We provide services for both asphalt and concrete parking lots and have experience with all aspects of services you need for your parking lot. No matter the size of job you have, we are ready and able to assist. We do understand that your business traffic is very important and cannot be disrupted. We will work with you and your management staff to schedule the best time for us to do the scheduled striping or maintenance. We will make sure that we do not disturb your traffic flow and will work within your schedule. If necessary, we can start stripe the lot in sections to help with the traffic flow into your business. We use high-quality paint that dries quickly and allows for vehicular traffic within minutes of application. This allows us to not have to leave the parking lot blocked off for too long of a time. Local business is the lifeblood of Austin, and we love helping to keep your business, safe, compliant, and looking amazing. Our main goal is to not only provide you with a great service but to also become your asphalt and concrete maintenance service for life. As with any type of structure, continued maintenance is the only way to ensure that it will last longer and protect your original investment. We work with many different businesses in the area providing excellent service. ​Here are a few examples of the types of businesses we have provided excellent service.